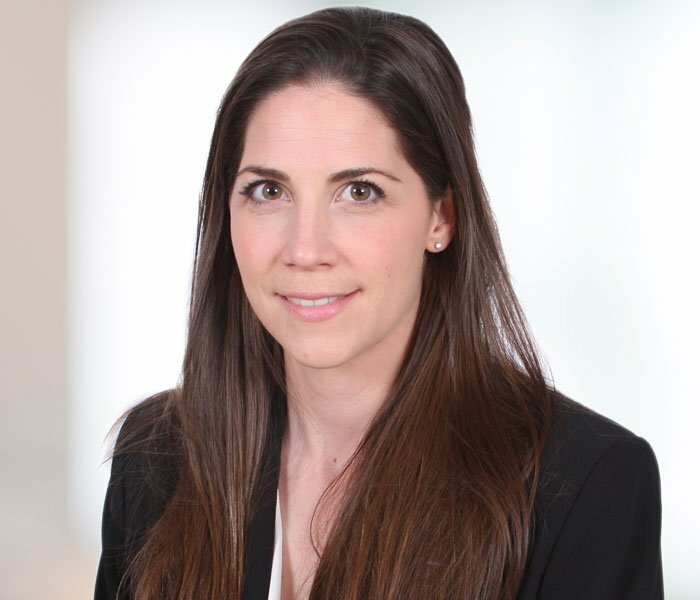 Claire specialises in high-value commercial litigation often with multi-jurisdictional aspects. Her experience includes cases in the Commercial Court, Chancery Court, Court of Appeal, the Privy Council as well as LCIA arbitrations. Prior to joining Signature Litigation, Claire worked at Hogan Lovells within the dispute resolution banking team. Before this, she was called to the Bar and cross qualified in April 2012. During her training, Claire undertook a secondment to a family office, where she acted on complex asset tracing disputes. After working in-house at a family office for two years, Claire re-joined Signature in 2016. Claire is a member of the London Solicitor Litigation Association, Women in Law London, and Gray’s Inn. Funds Litigation: Acting for the Patarkatsishvili family in relation to a high profile claim arising out of an alleged joint venture (Berezovsky v Abramovich). Acting for two BVI companies in proceedings against a Georgian businessman and former politician for the misappropriation of the companies’ assets valued at approximately US$100m. Representing a leading global manufacturer of electronic instruments in the aeronautics industry in a high value dispute. An experienced Privy Council agent, having acted for a number of appellants and respondents in appeals from a range of jurisdictions.